Tapping is one of the most critical operations in any shop. 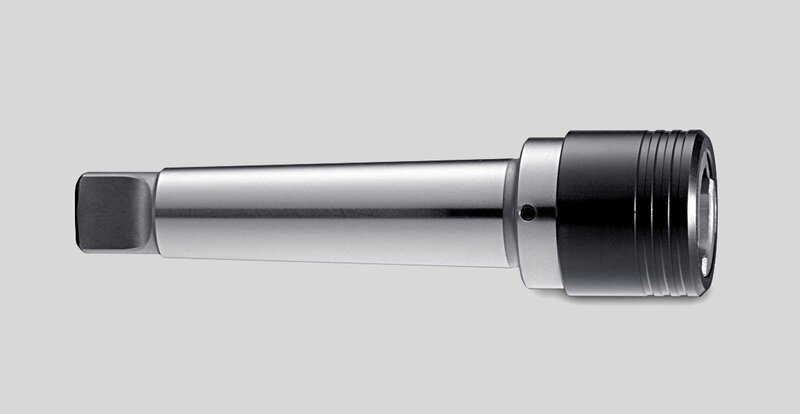 The tap lines we offer provide superior precision and cutting control when working with a wide variety of materials. Our offering includes spiral point taps, spiral flute taps, gun taps, and form taps, as well as a variety of other types. We offer sizes in inch or metric to mill any pitch. 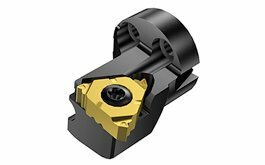 Lindco offers a great selection Thread Mill Cutters available in Single Form and Multi-Form, right hand or left hand threads, in either internal or external applications in most materials. Coolant through designs are also available!! Thread turning is a demanding operation, where consistent tool life and chip control are crucial. 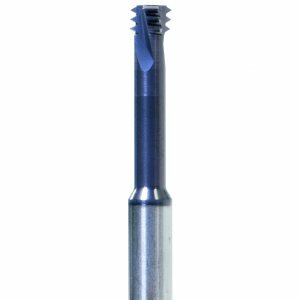 We carry an extensive assortment of thread turning tools to cover a wide range of thread profiles and pitches. 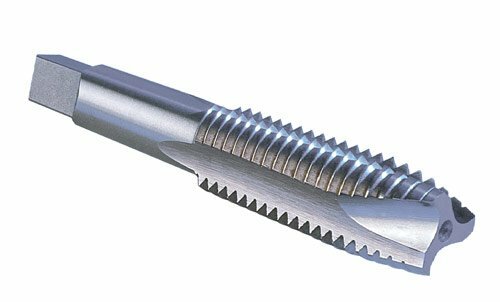 Lindco Springfield offers a complete range of tapping tools covering all thread profiles and material groups. Many of our offerings are also optimized for ISO-specific materials and optimized for flexibility. 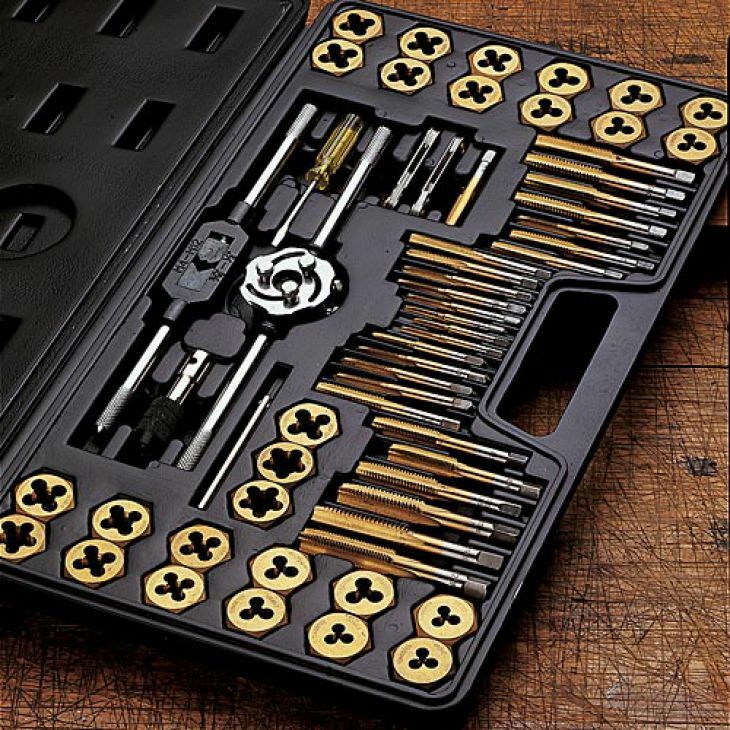 The tap and die sets we can supply include a wide range of tools for easily threading nuts, bolts, and other parts and are machined to exacting standards in a variety of size ranges.